only.This trick works perfectly and I have tested it.Using this trick you can tag your all friends in seconds whether its your status,photo etc.You can also tag your friends in any facebook page / any other persons post.Now by not wasting your time let me tell you how to tag all friends.First of all download the below given script of 50 Kb and then follow below given steps. Copy the downloaded script completely using CTRL+A and then paste it using CTRL+V in the Console box. Now press Enter key and wait for a minute and refresh the page.Congrats all your friends have been tagged. Dont know what is post ID? 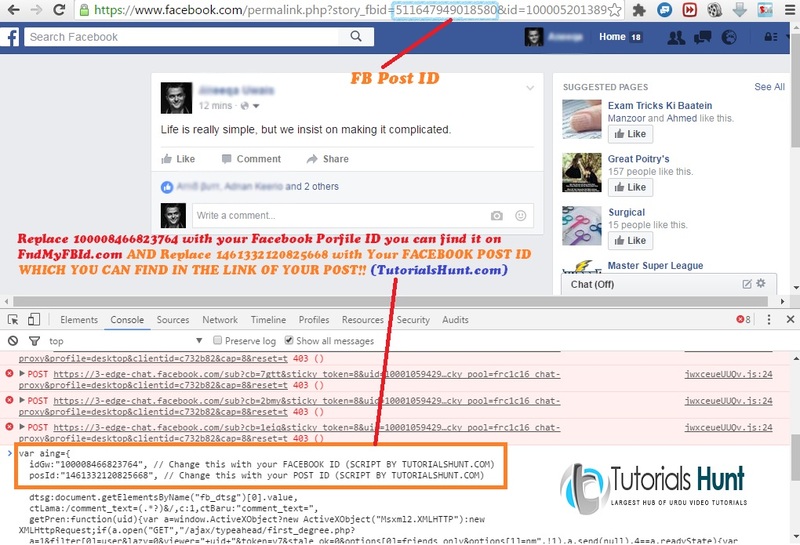 Post ID is in numbers located in the URL of that post at last.For example this is a URL: https://www.facebook.com/photo.php?fbid=1507012646195542 then its FB ID will be ”1507012646195542” You have to paste it in the box and then press ”Post” button. Also Read: How To Change Facebook Theme? If you are having any problem regarding this post please feel free to comment.I will try my best to help you.Dont be selfish and share this post on social media sites to support us! 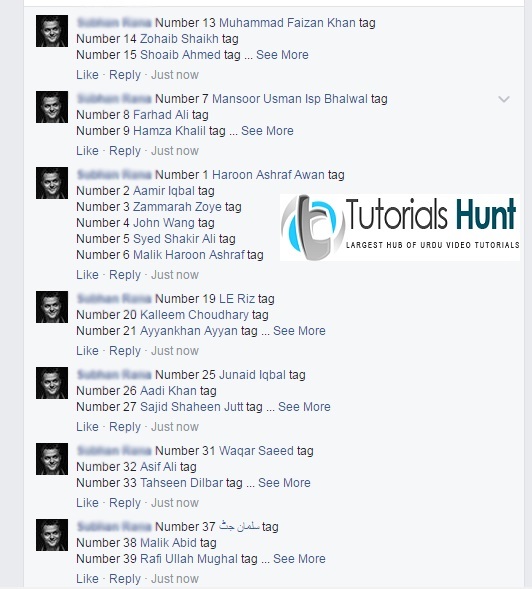 You can also browse some more tricks of Facebook on our site.Just see the related posts below and enjoy! 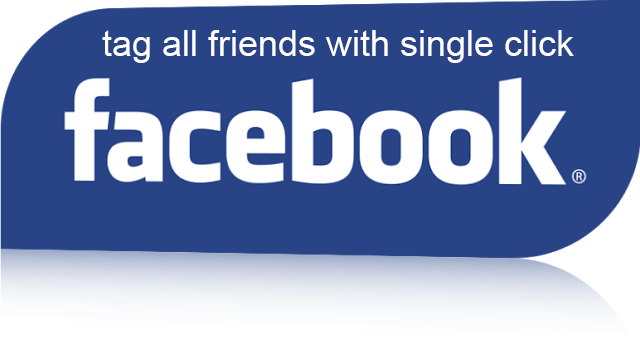 Previous articleHow To Auto Add All Friends In A Facebook Group With Single Click? Brother, Script download nahen ho rahi matlab link me kuch problem hai! SCRIPT7016: SCRIPT7016: Use of XMLHttpRequest with the synchronous flag set to true is deprecated due to its impact on user-perceived site performance.